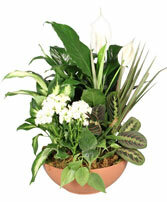 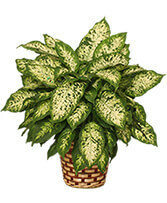 Golden Pothos (Scindapsus aureus) plants are among the most popular houseplants for their versatility and easy care. 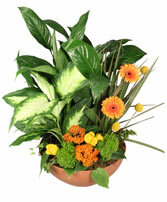 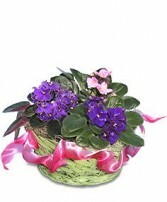 Golden Pothos have a yellow and green variegation which make them easily recognizable and popular in a variety of settings. 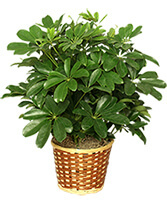 Also known as Devil's Ivy, Golden Pothos is naturally found in forests from Southeast Asia to the West Pacific. 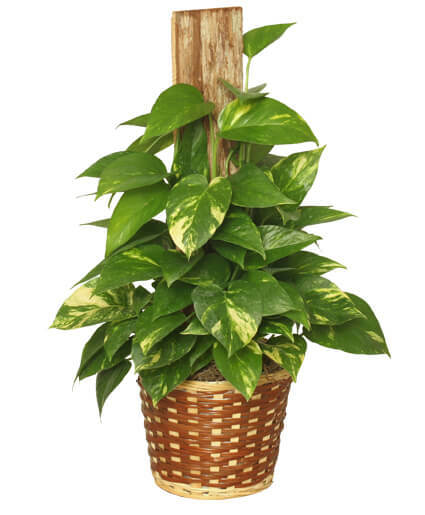 Typically a fast-growing strong climber, Golden Pothos can flourish as houseplants or climbers, indoor and outdoor, in full sun or partial shade, and requires little watering.